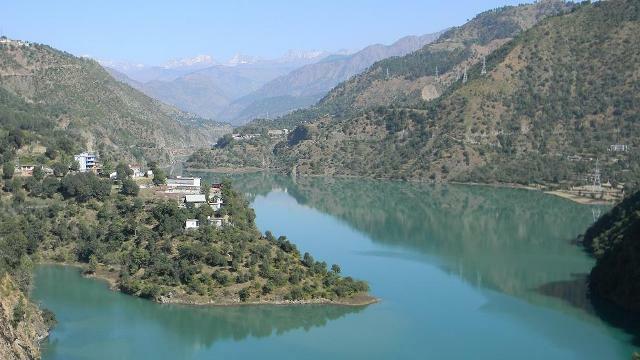 The Chamera Lake is created by the Chamera Dam on the Ravi River at Chourah, in the Chamba district. The lake and the regions around are deemed the scenic highlight of the place. There are various water sports activities held here for tourists to be enjoyed. Chamera Lake is just 30-35 km from the famous hill resort Dalhousie. Being an artificial lake, it serves as the storage and reservoir for the well known Chamera Hydroelectric Project. The damn is built over the Ravi. 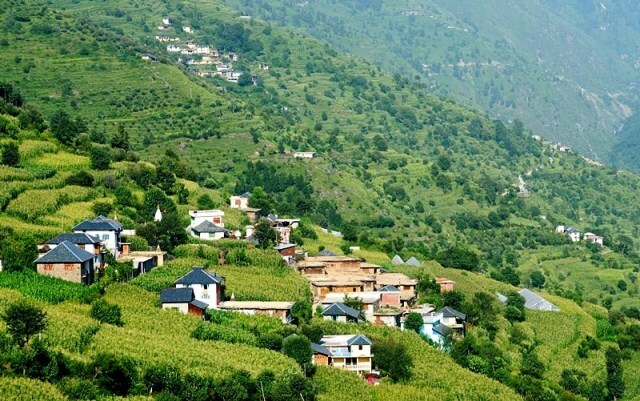 you can even see the famous thick forests of Bhandal valley on your way. 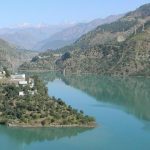 Himachal Pradesh Department of Tourism has provided for a water sports sub-center near the lake to promote the water sports and recreation activities around the Lake.